Unless you spend a lot of time browsing camper van sites, you might be surprised to learn that Mercedes-Benz sells vans. 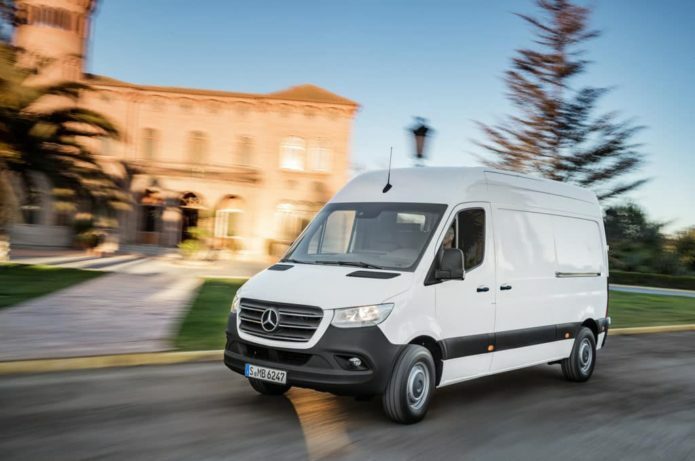 The redesigned 2019 Mercedes-Benz Sprinter represents the third generation of a van that’s been on sale in the United States for almost two decades. In that time, the Sprinter has helped shift U.S. buyers away from traditional truck-like vans toward European-style models.